The Lay Ministers at FUUSN extend the reach of pastoral service and provide a web of caring within the FUUSN community. The Lay Ministers can offer support and be sensitive listeners should one wish to discuss employment, relationships, family, health, or similar issues, and often they can suggest referrals to professional service providers. Maintaining the Care Crew list, which is made up of over 50 members of the congregation who have offered to help occasionally with meals, rides, and other short-term needs. The Lay Minister on duty each month may call on members of the Care Crew to help out as needed. Organizing occasional transportation to medical appointments or church functions and providing meals to those in need through our Care Crew. Arranging child care and visits to elders at times of crisis. Coordinating help with our FUUSN memorial service receptions. The Lay Ministers are a diverse group who are very sensitive to confidentiality and discuss specifics only with each other and the ordained clergy. 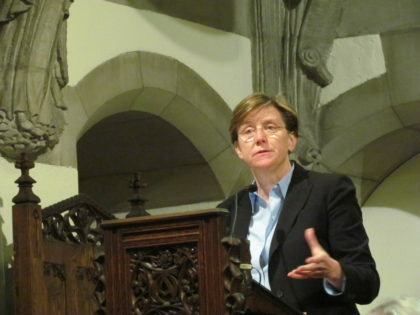 Learn about the role lay ministers play in the life of the society in this presentation given in 2008 to a few other UU churches in the area. 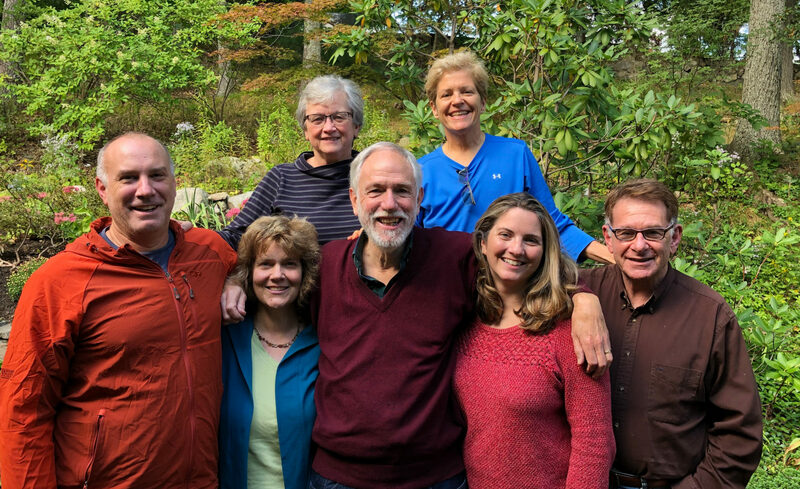 Call the FUUSN Lay Ministry number, 617-340-9299, which will forward to one of the lay ministers – Margaret Costello, Cris Goldsmith, Kathy Hearn, Jud Leonard, Erin O’Donnell, Cindy Orrell, Eric Moore or Ann Woodbury.